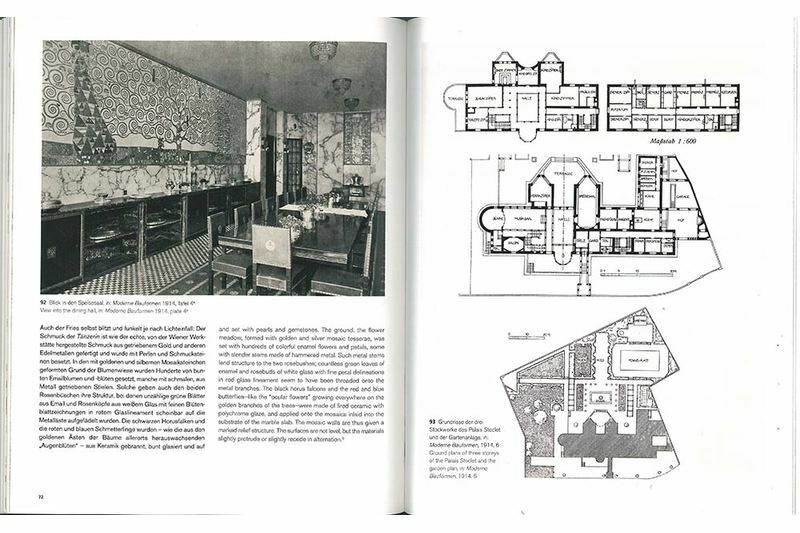 On the occasion of the 150th anniversary of Gustav Klimt’s birth (1862–1918), the MAK has turned its attention to the artist’s world-famous cartoons for the mosaic frieze in the dining hall of the Stoclet House in Brussels, designed by Josef Hoffmann. 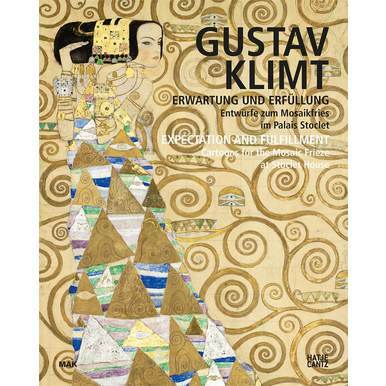 The exhibition catalogue provides insight into Klimt’s method and explores the role of Adolphe and Suzanne Stoclet as principal patrons of the Wiener Werkstätte. 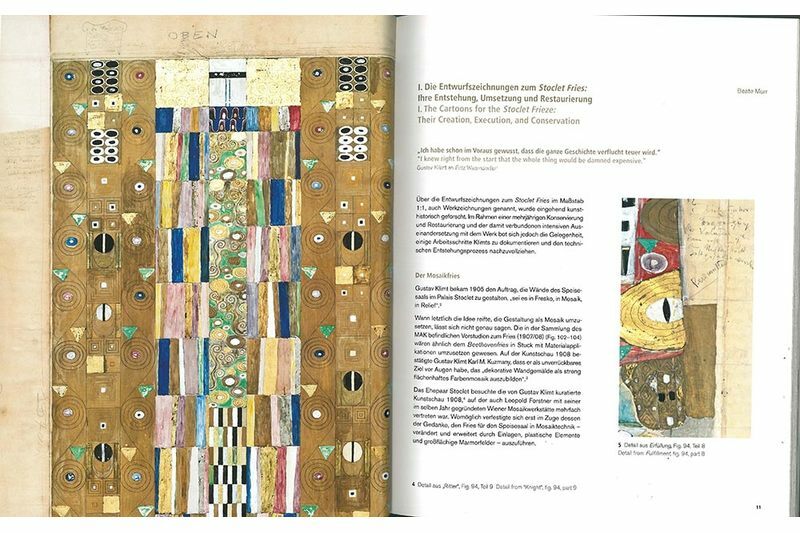 The project casts light on multiple and hitherto disregarded perspectives: the genesis of the frieze, the material and ideological suitability of Klimt motifs from the aspect of history, as well as his inclusion of Japanese painting in the Stoclet Frieze. An equal focus is placed on the conservation and exhibition history of the cartoons. 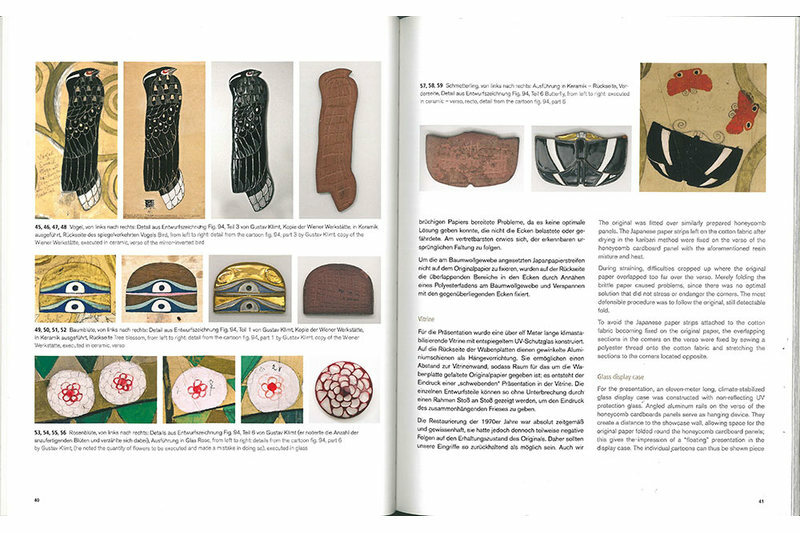 Published for the exhibition of the same title (21.3.–15.7.2012) at the MAK. 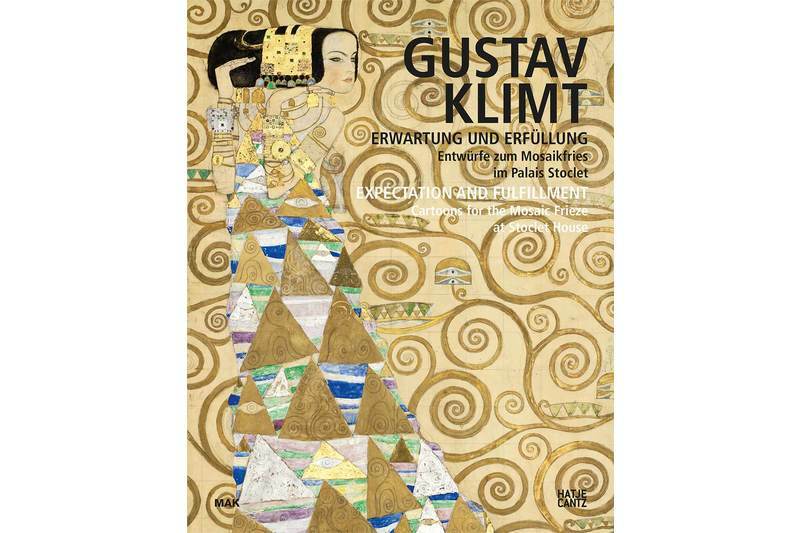 Edited by Christoph Thun-Hohenstein and Beate Murr, with contributions by Rainald Franz, Anette Freytag, Beate Murr, Elisabeth Schmuttermeier, Christoph Thun-Hohenstein, Johannes Wieninger.